The untimely passing of the beloved New York Times best-selling author E. Lynn Harris has left fans pining for more. 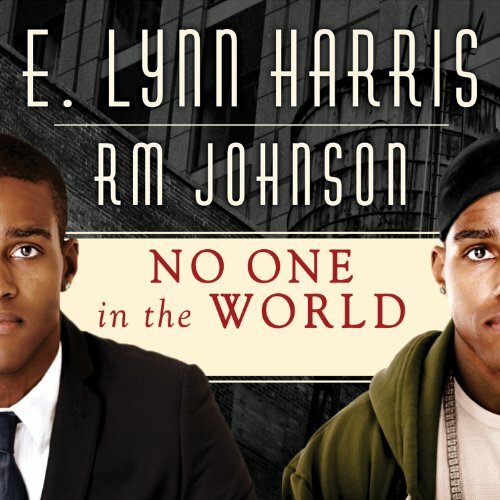 With this collaboration, fans are given the book they've been clamoring to read - and the book that Harris and Essence best-selling author R. M. Johnson long wanted to write. Cobi Winslow, a handsome, well-educated district attorney, knows nothing about the life of his estranged twin brother, Eric Reed, a career criminal raised in the foster-care system. Following their parents' death, Cobi searches for and finds his brother, hoping to regain lost years. Meanwhile, Cobi navigates the pressures of society as he lives life in the closet. The stress comes to a head when he learns that, in order to inherit the wealth of his father's estate and save the struggling family business, he must marry a woman before he turns 35. The task becomes more convoluted when Cobi's sister proposes to pay Austen Greer, a once-successful and wealthy businesswoman who lost everything in the recession, to be Cobi's wife.